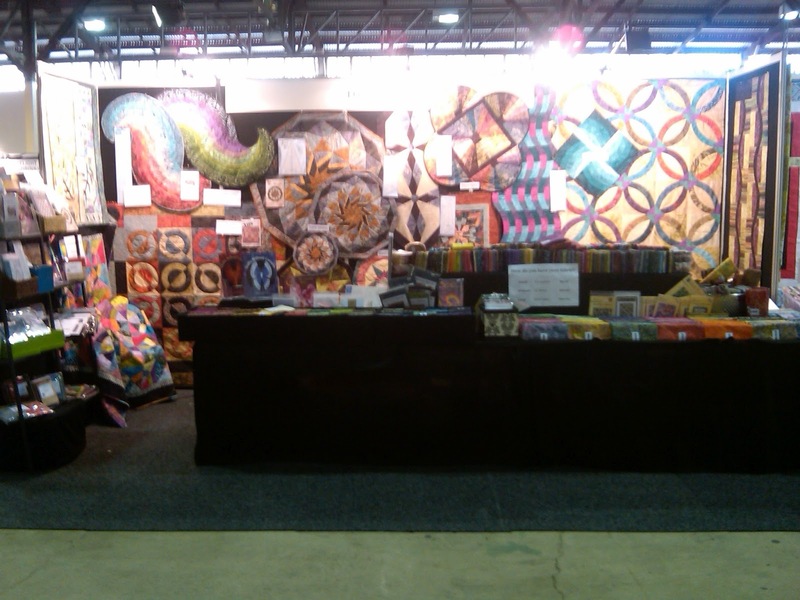 Kerry@tulis: ALERT: Mad Quilters Gathering - Brisbane ON NOW! 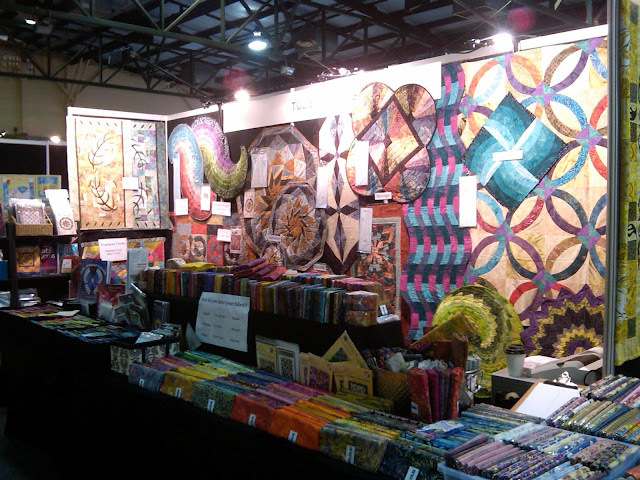 ALERT: Mad Quilters Gathering - Brisbane ON NOW! This is a reminder to all you lovely people who live in Brisbane; the Mad Quilters Gathering is on this weekend! For those of you who don't know; Mad Quilters Gathering is a trade show, combining retailers and workshops...you're one stop shop for just about everything Patchwork and Quilting. Mad Quilters Gathering isn't as big as some of the other shows that visit Brisbane, however it is still worth a visit. Today was the first day of the show. From what I have seen today there's a lot of lovely stands, plenty of parking and the admission is reasonably priced at just $10. Also, this will be the only show I will be attending in Brisbane this year. Below is the need to know information I have copied from the official website. Location: RNA Showgrounds, Fortitude Valley, Brisbane. Venue: 10 The Avenues RNA. Hope to see many familiar faces there!